Join us Saturday night, August 4th, 2018 at 11pm, for the second part of a two-part spotlight on the talented songwriter/producer Henry Glover. This special will focus on his post-King Records career. This one-hour special begins with Grammy winner Billy Vera talking with music historian Brian Powers about Henry Glover's career at Old Town Records and Glover Records. You'll hear the back story of Joey Dee's hit "The Peppermint Twist." 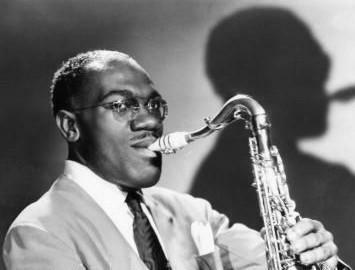 There are also stories about Glover's producing sessions with Dinah Washington and Sarah Vaughan. When Henry Glover met Ronnie Hawkins, he then worked with Hawkins's band The Hawks which included Levon Helm. So, you'll hear how the Hawks became The Band after working with Bob Dylan. Howard Johnson is a well-known musician who played at the Woodstock sessions with Muddy Waters which Henry Glover produced. You'll here some of his memories of Henry Glover as well as the back story of this recording from blues guitarist Bob Margolin. Peggy Santiglia Ricker shares her memories of Henry Glover who produced the girl group she was in called The Delicates. 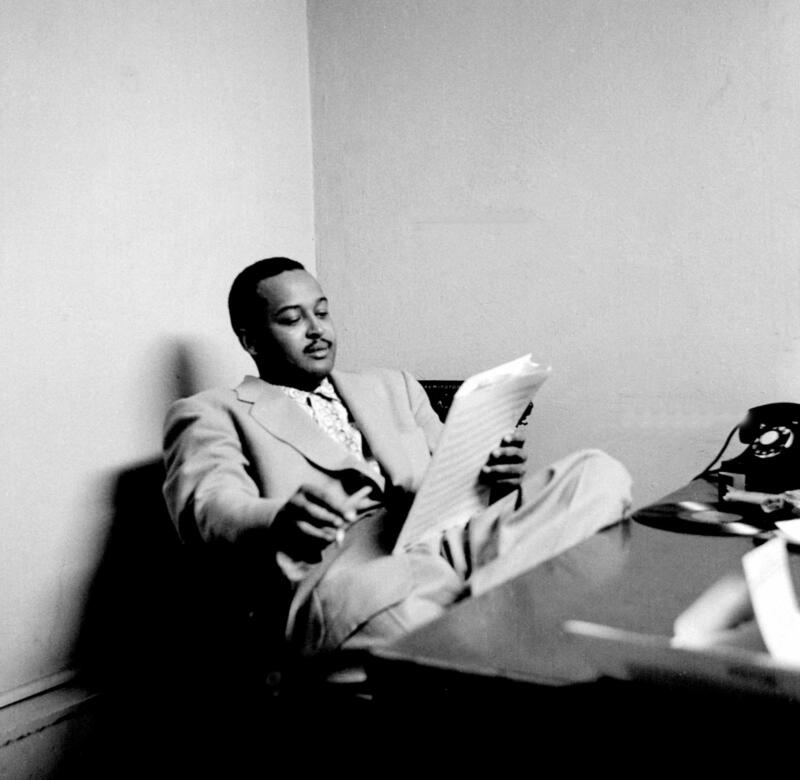 Arranger/songwriter/composer Artie Butler, who met Henry Glover in NYC, recalls the many times he worked with Henry Glover on recording projects over the years. You'll hear fascinating details of working in a recording studio and a Dinah Washington recording session. 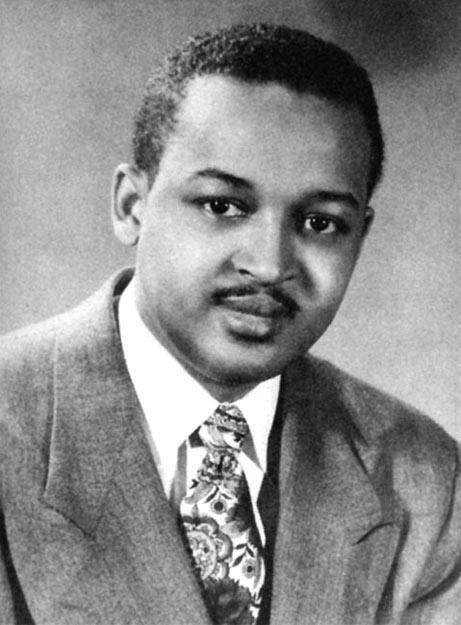 Henry Glover was undoubtedly a major force behind the success of King Records. Tonight, Saturday, July 28th at 11pm, you'll hear about his years at King Records, and next week in part 2, you'll hear about Henry Glover's post-King Records career. 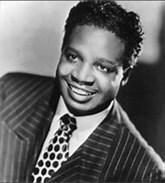 Roy Brown profile - King Records Celebration! 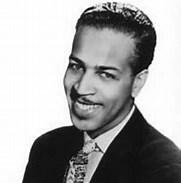 This Saturday night at 11pm, September 10th, the spotlight's on King Recording musician Wynonie Harris. You'll hear from his son, Wesley Devereaux from his home in Omaha, and also Tony Collins who lives in England and wrote the biography, Rock Mr. Blues: The Life & Music of Wynonie Harris. Music historian Brian Powers spoke with both of these guests recently. You'll also hear from special guest Elwood who introduces the special and one of the songs. WVXU helps celebrate King Records month throughout September with two special programs. Tune in Saturdays at 11:00 pm and Sundays at 7:00 pm.